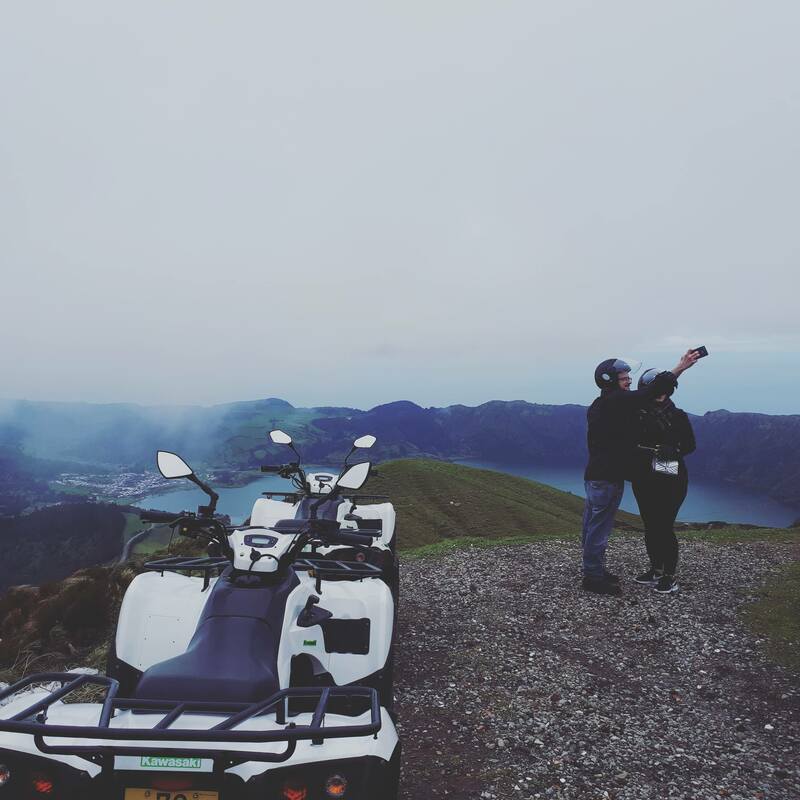 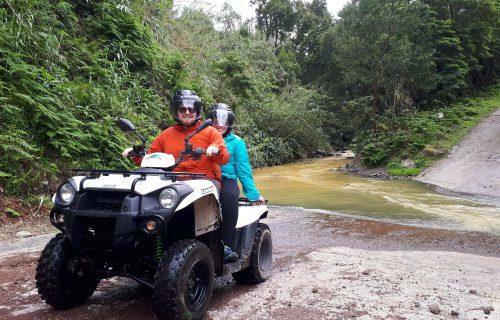 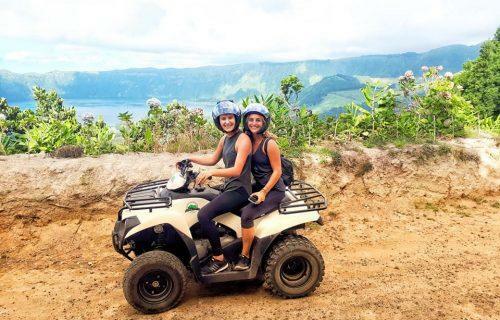 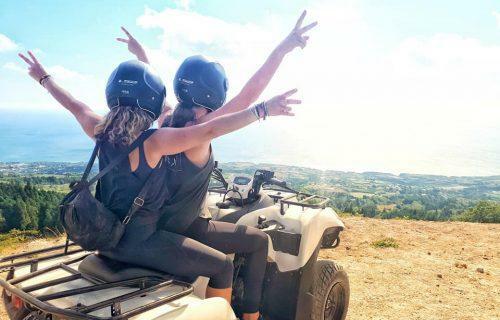 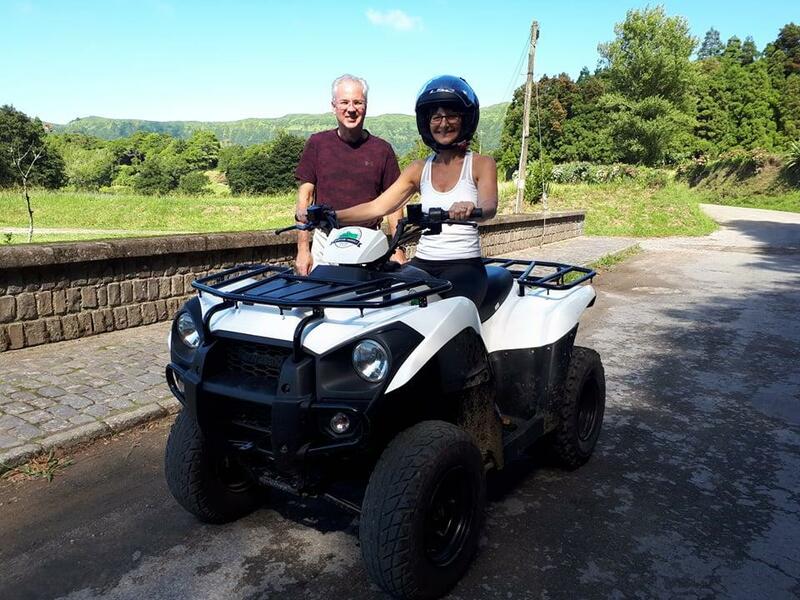 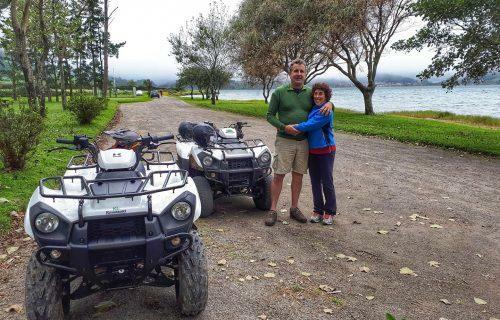 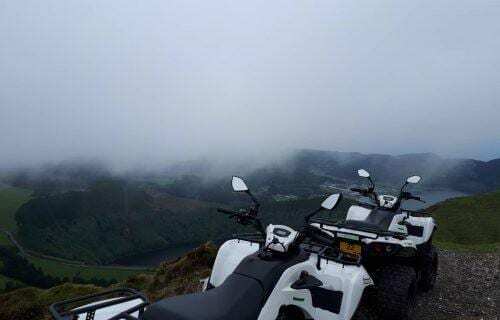 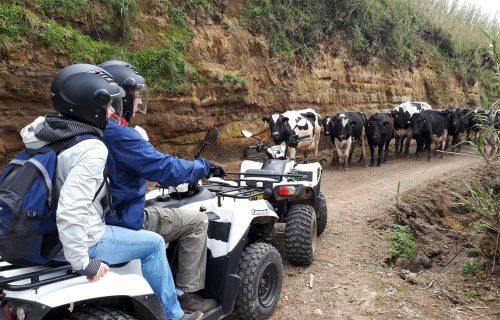 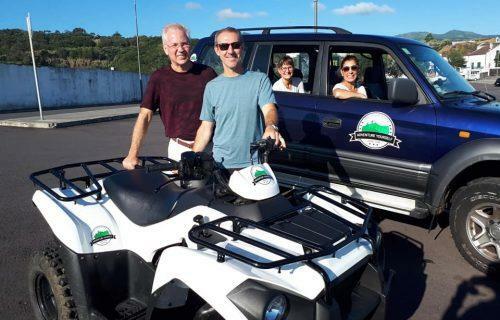 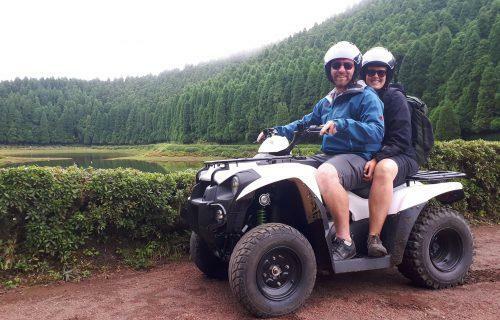 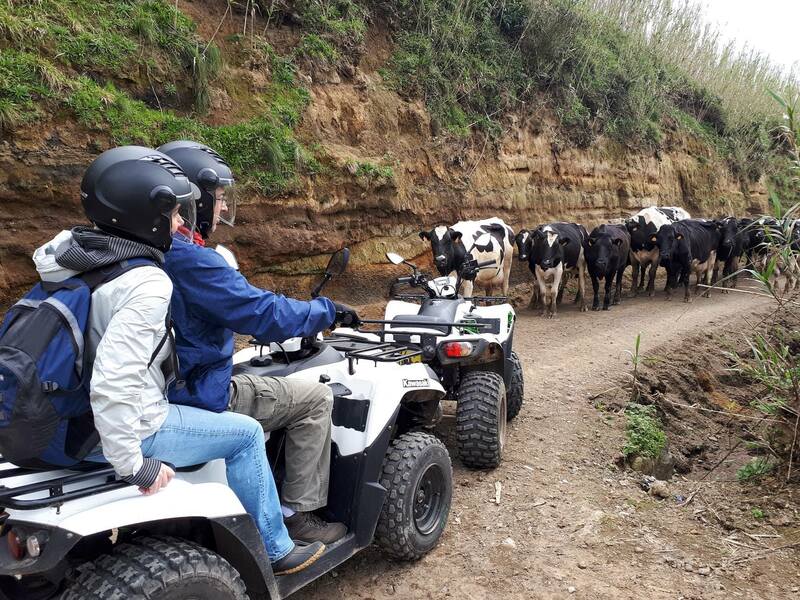 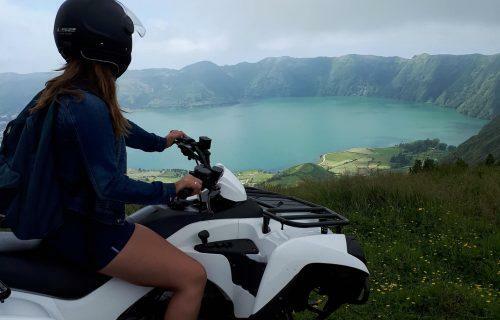 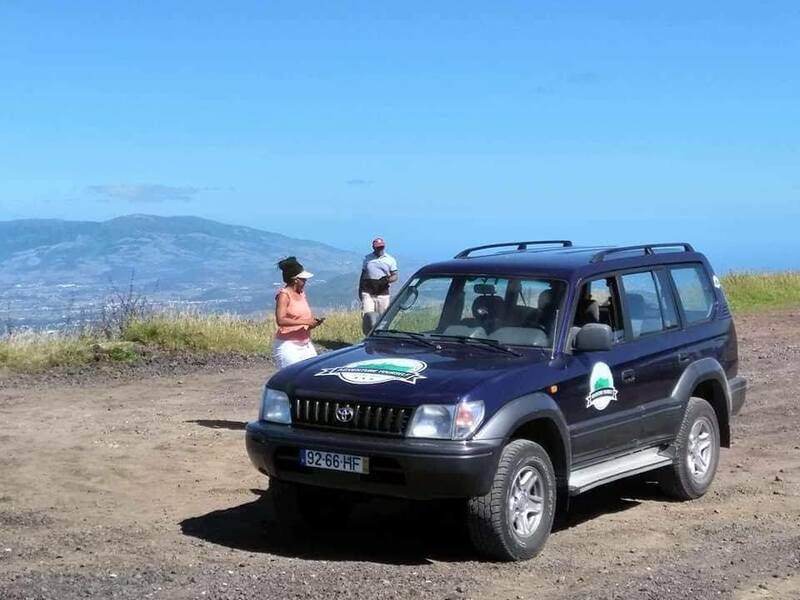 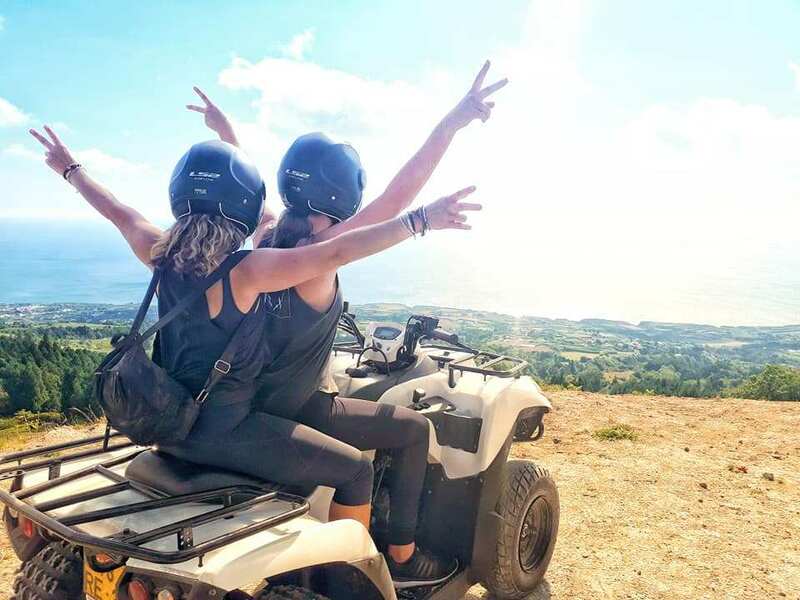 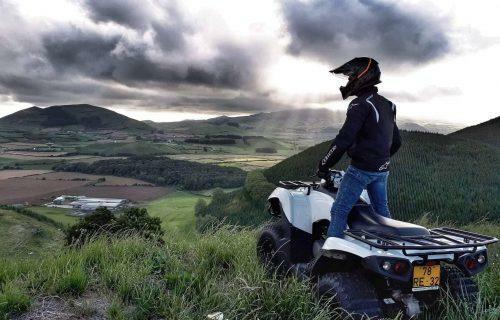 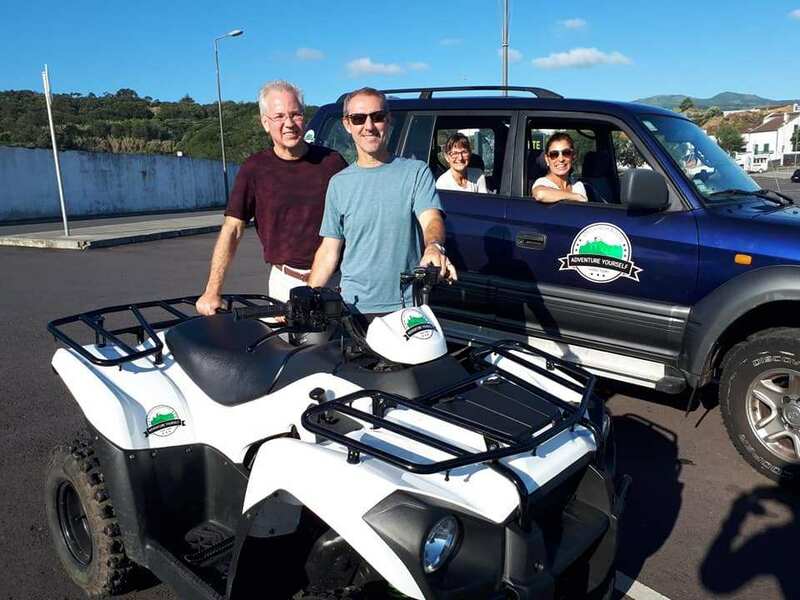 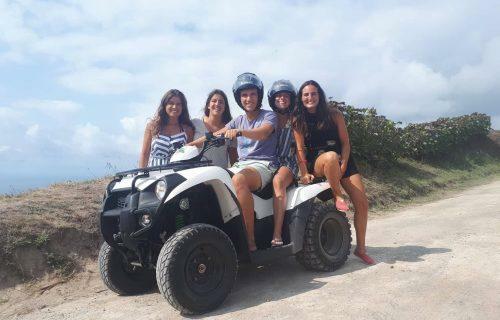 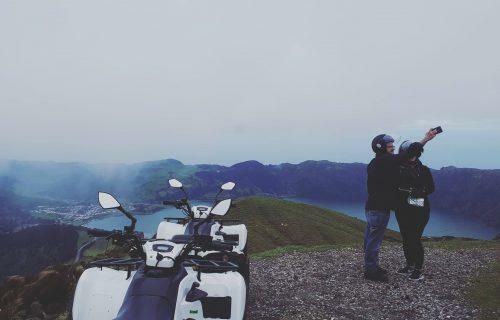 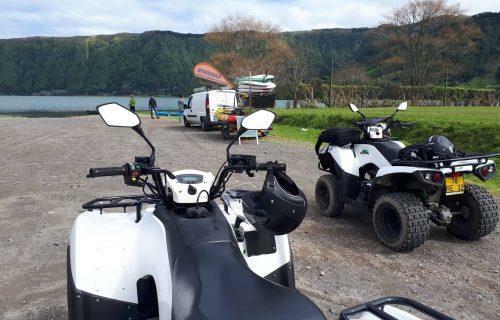 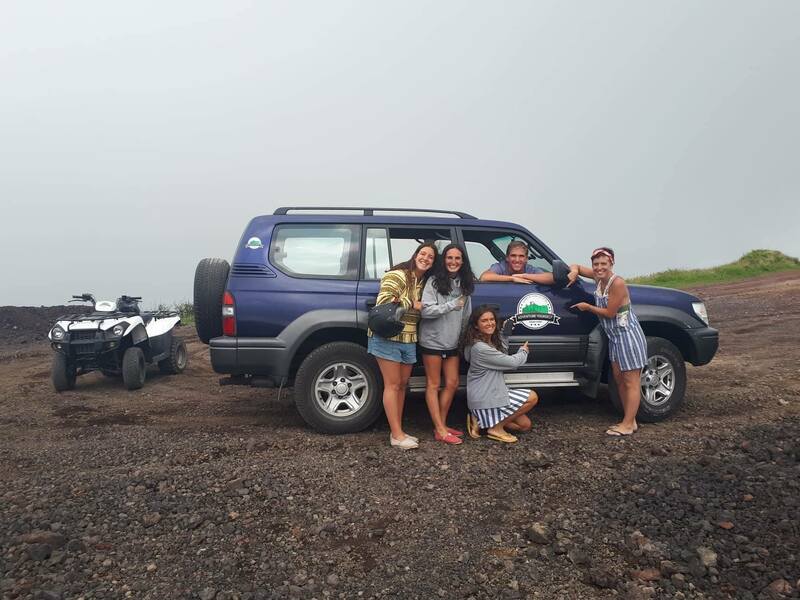 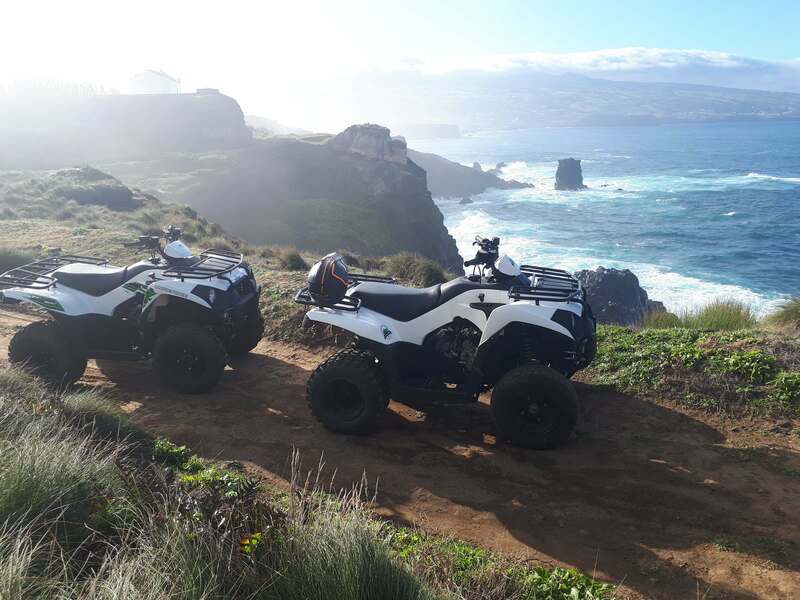 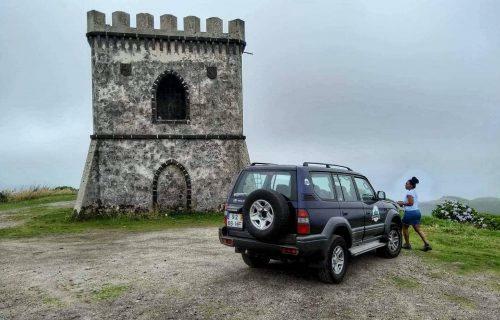 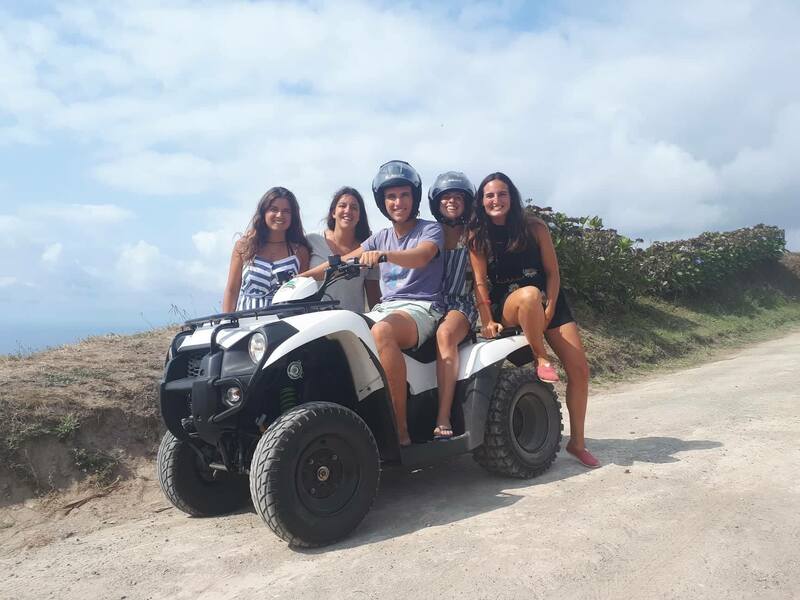 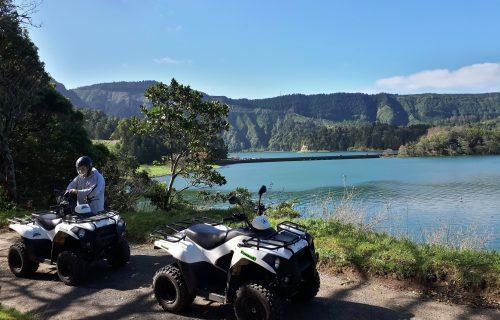 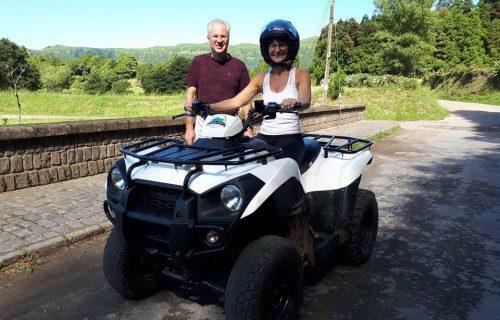 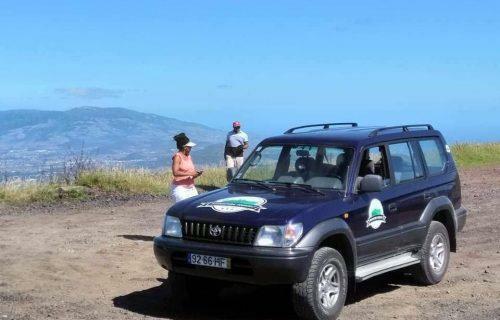 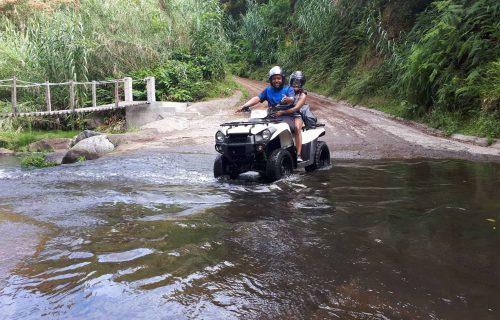 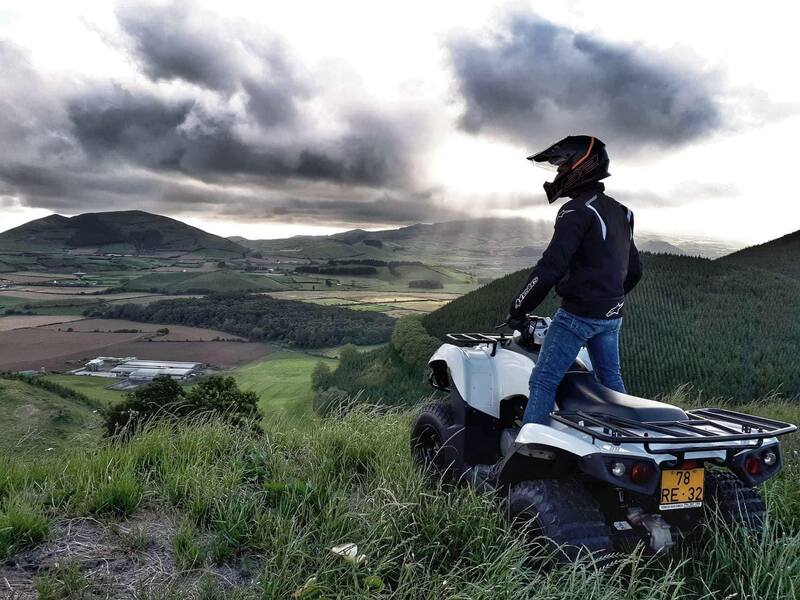 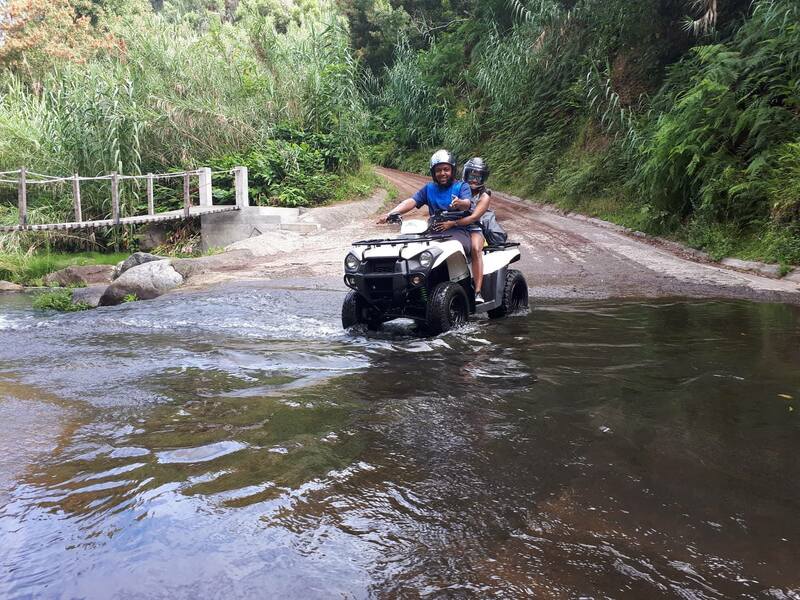 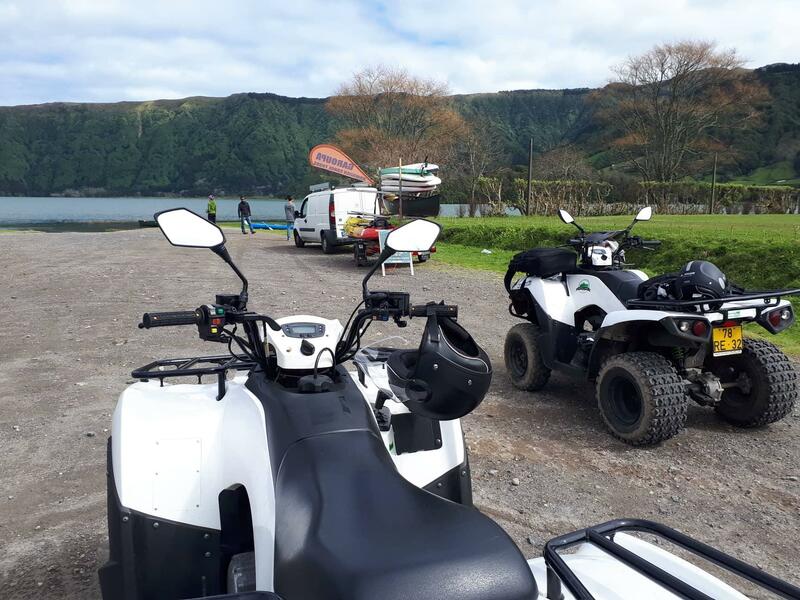 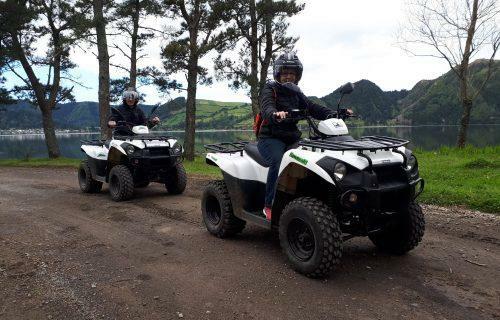 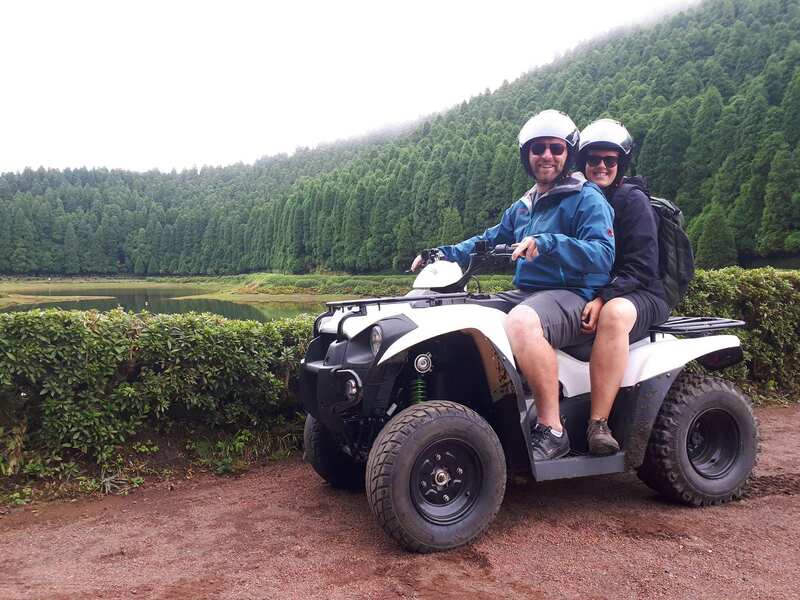 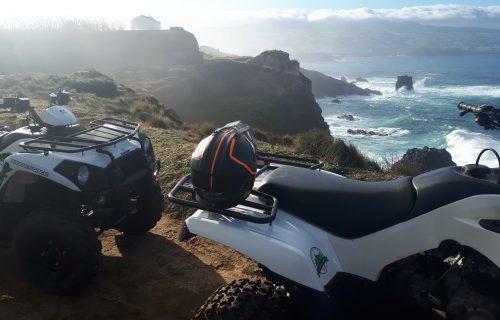 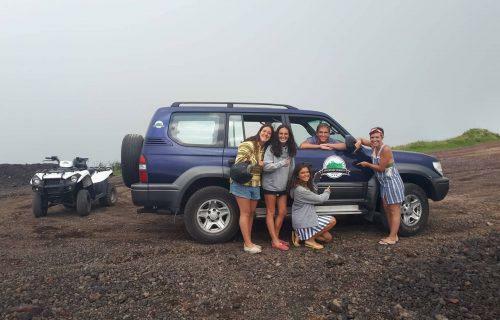 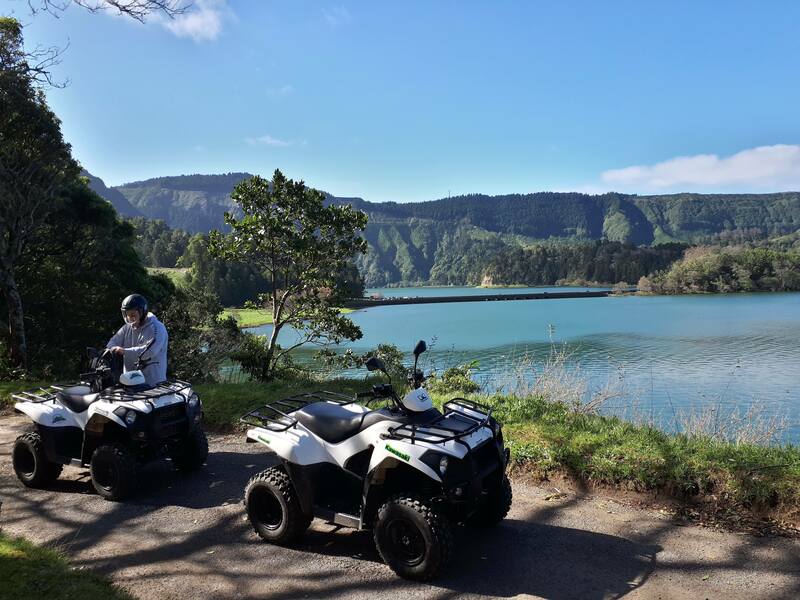 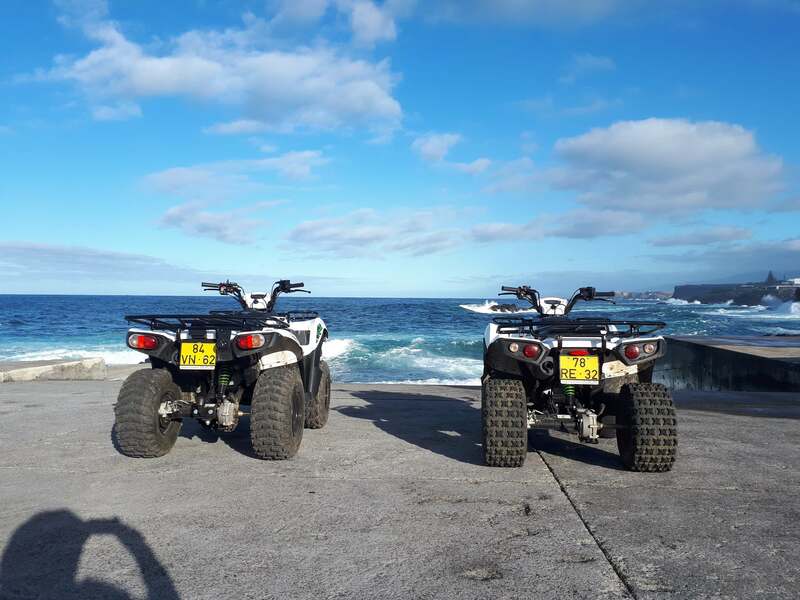 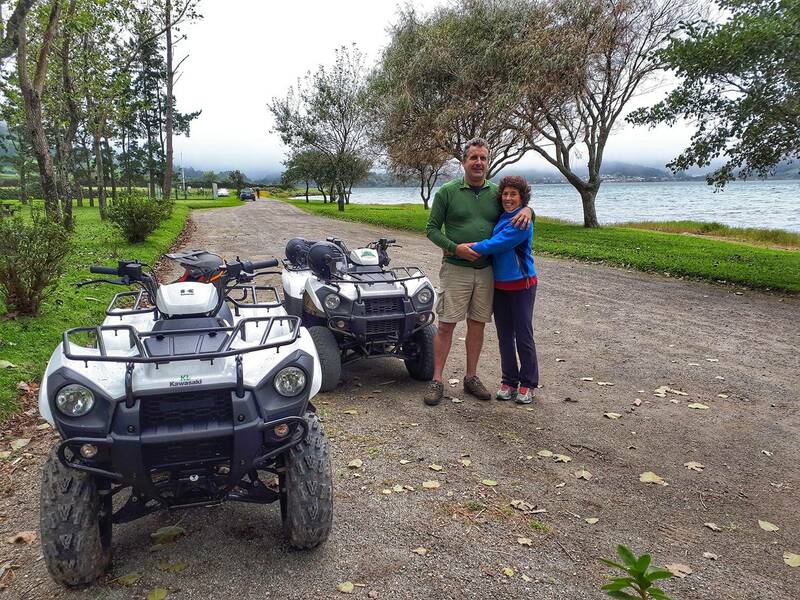 Few activities offer you the chance of being able to explore Sao Miguel than riding on an awesome quad bike! 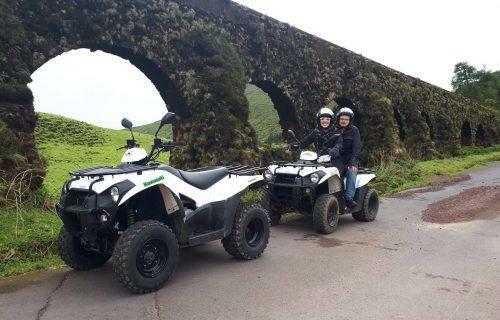 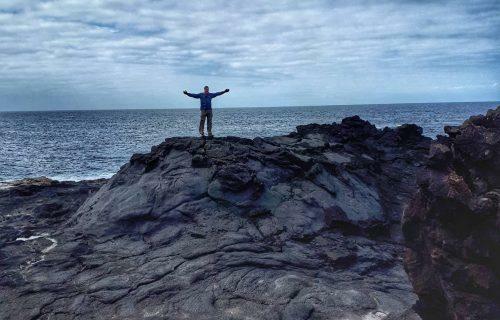 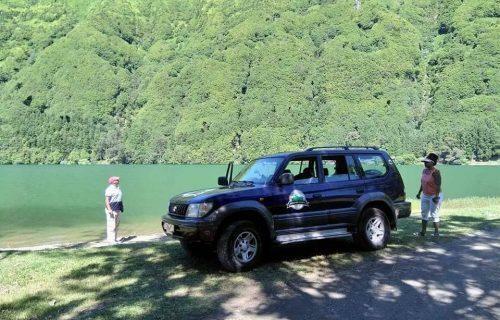 Azores Outdoors Activities will guide you through the best areas! 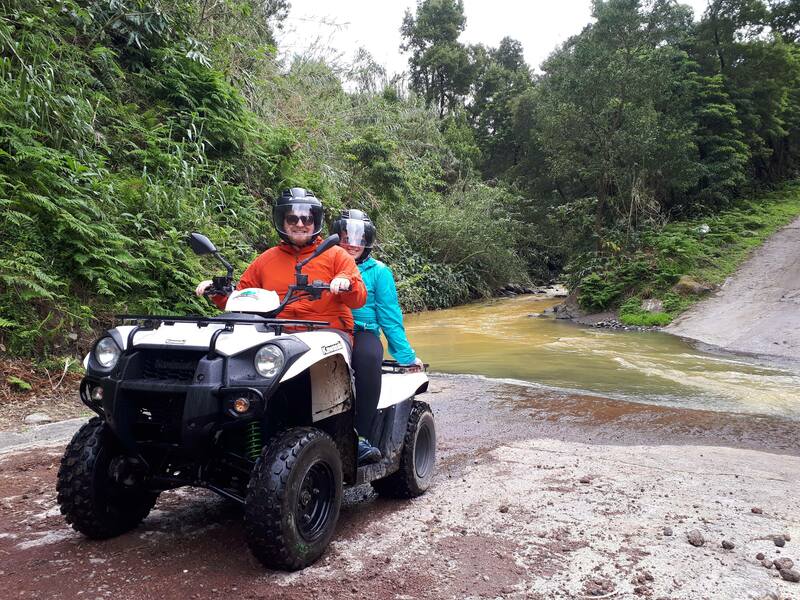 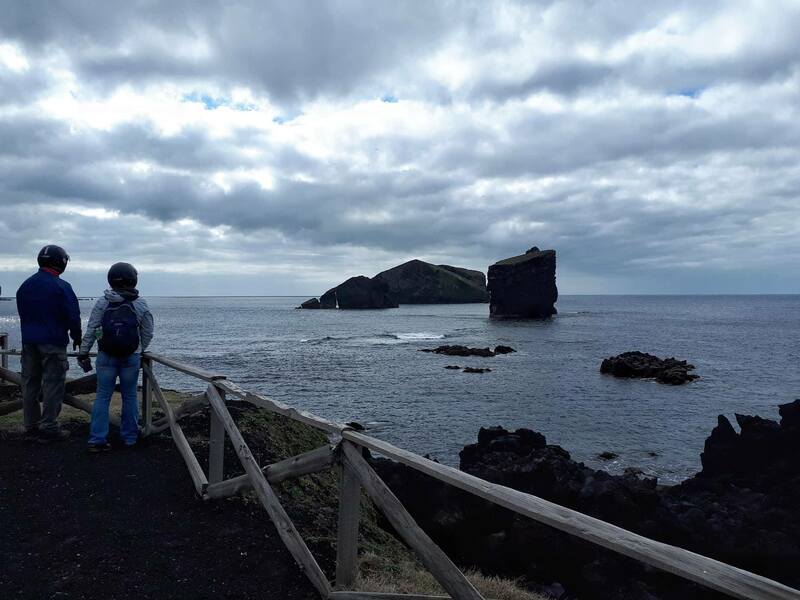 Put on your helmet, hit the throttle and get ready to explore some of the most amazing areas of Sao Miguel with Azores Outdoors Activities! 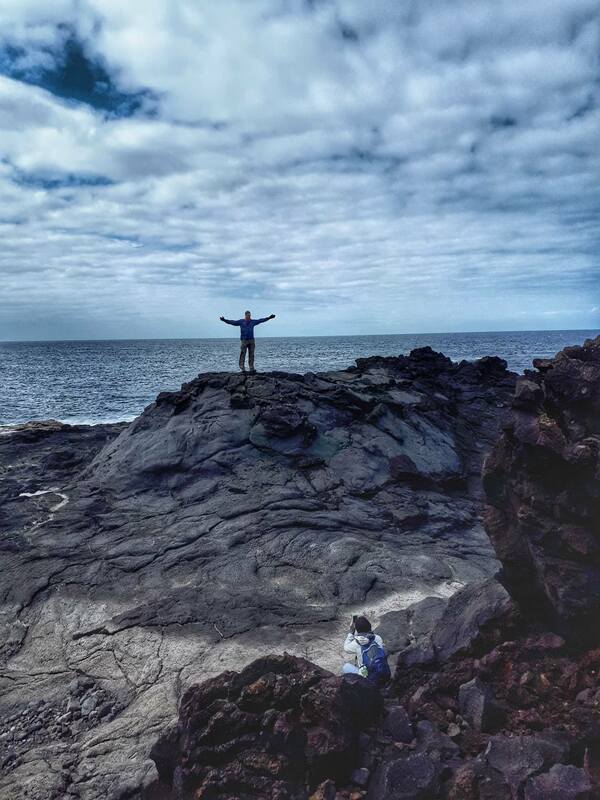 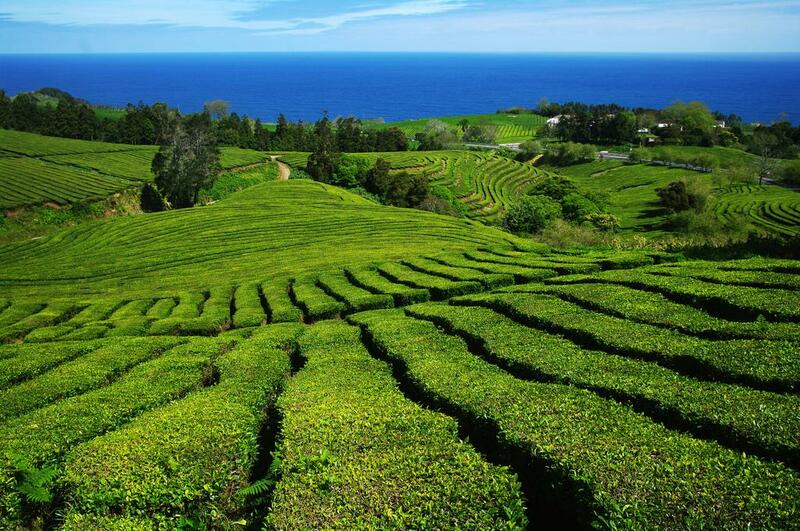 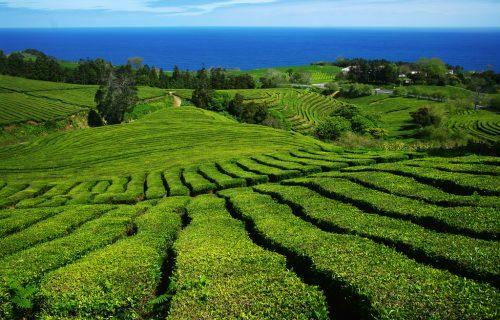 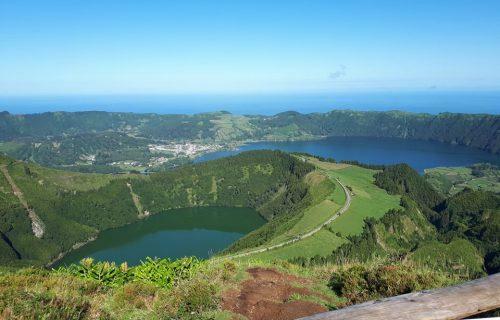 The island of Sao Miguel has a volcanic origin which has created breath-taking landscapes that will blow your mind. 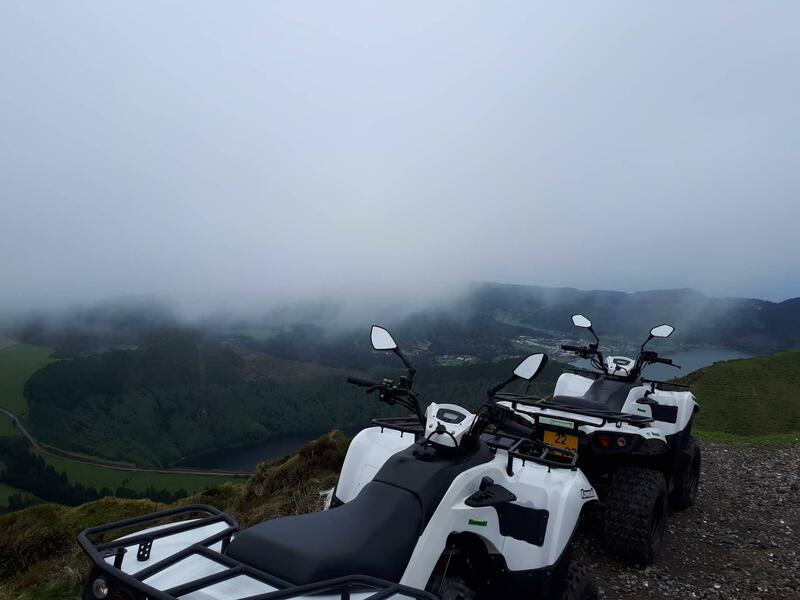 Quad bikes are not only incredibly fun to ride, but they also allow you to access areas that you wouldn’t be able to otherwise. 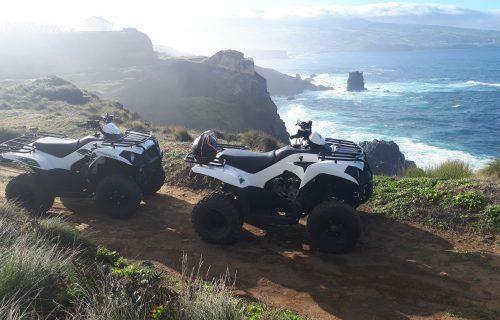 Their offroad capacity makes them perfect to get off the beaten path and go on an authentic journey of discovery! 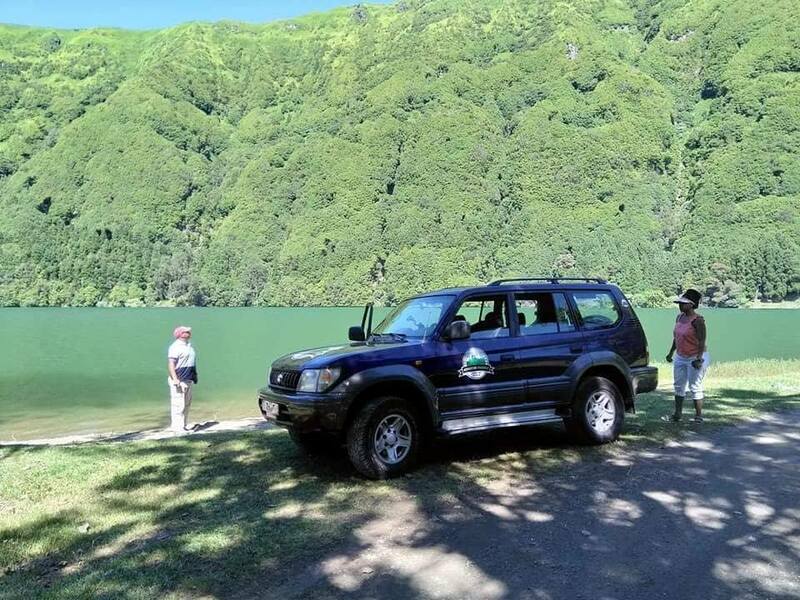 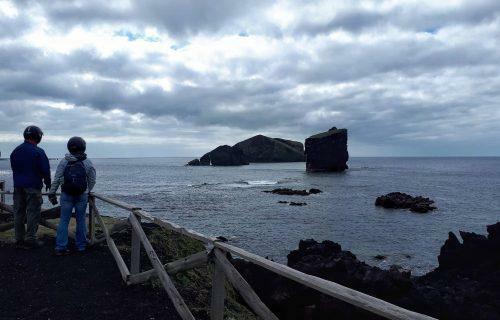 Azores Outdoors Activities has 3 different itineraries that will focus on one specific area of the island each. 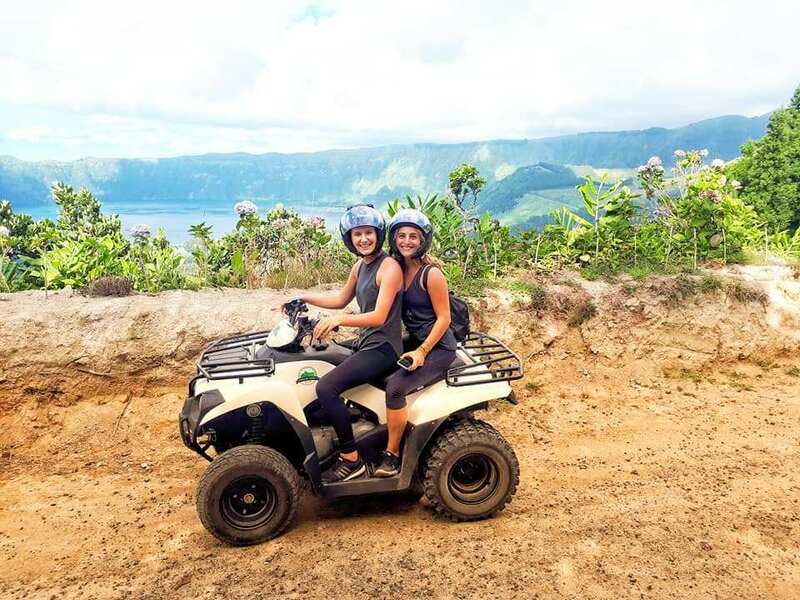 In all cases, you’ll get to ride either solo or have a passenger on your back. 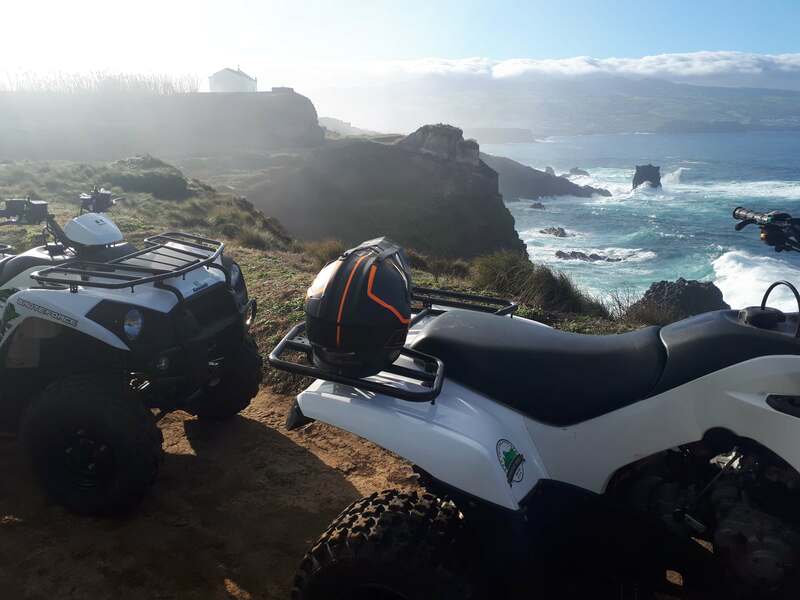 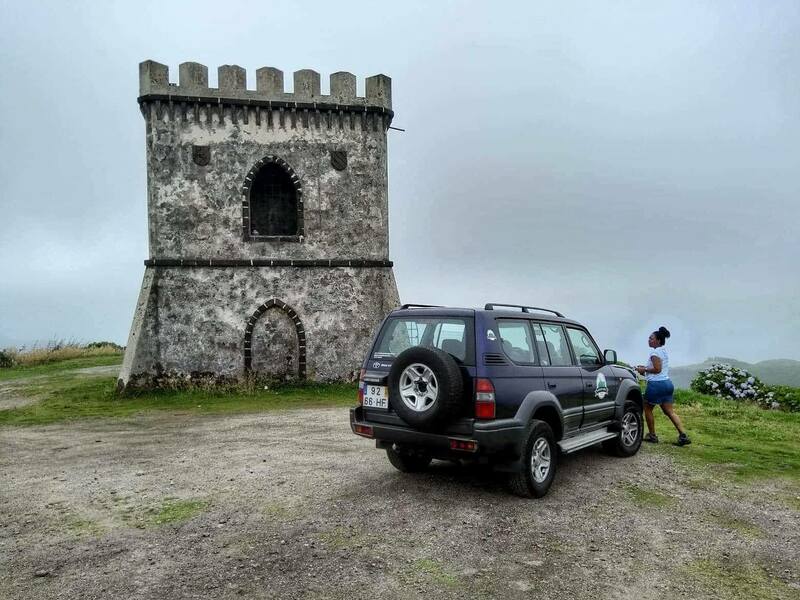 The North Coast excursion will take you on secondary paths that will take you to the bathing area of the wells, Porto das Capelas and also to the legendary Ponta do Cintrão lighthouse on a half day ride. 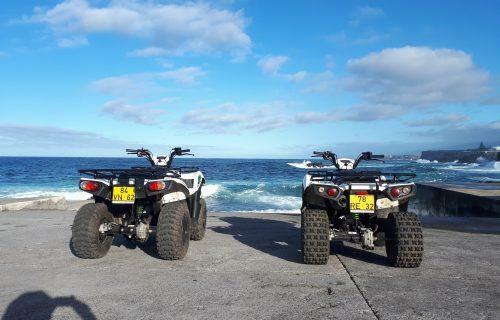 Make sure to bring your bathing suit so you can take a dip in the ocean! 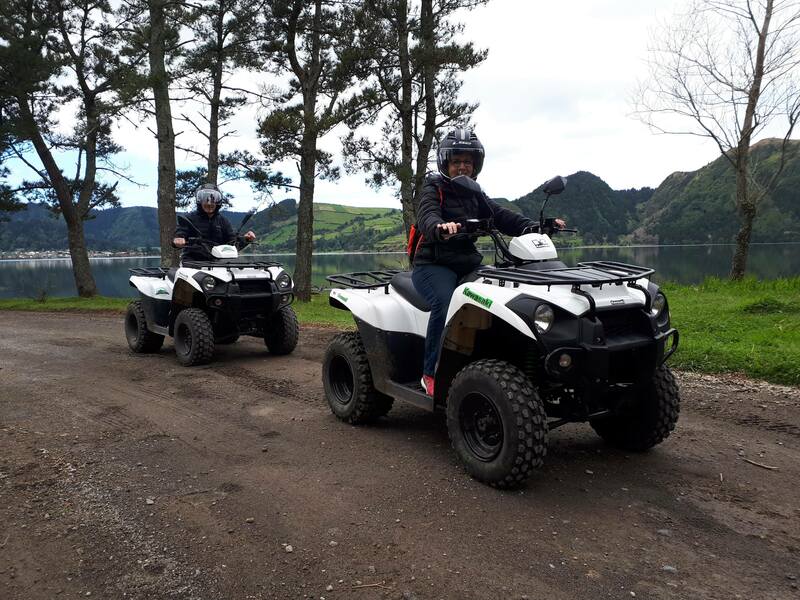 Also a half day tour, the Lagoa De Fogo ride is probably the best way to experience the Island. 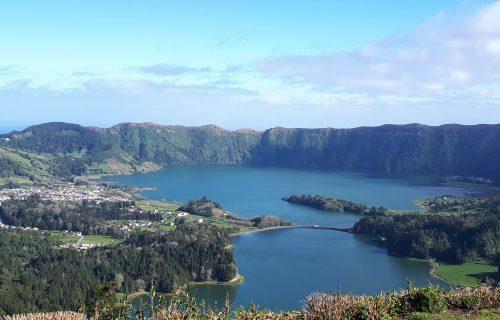 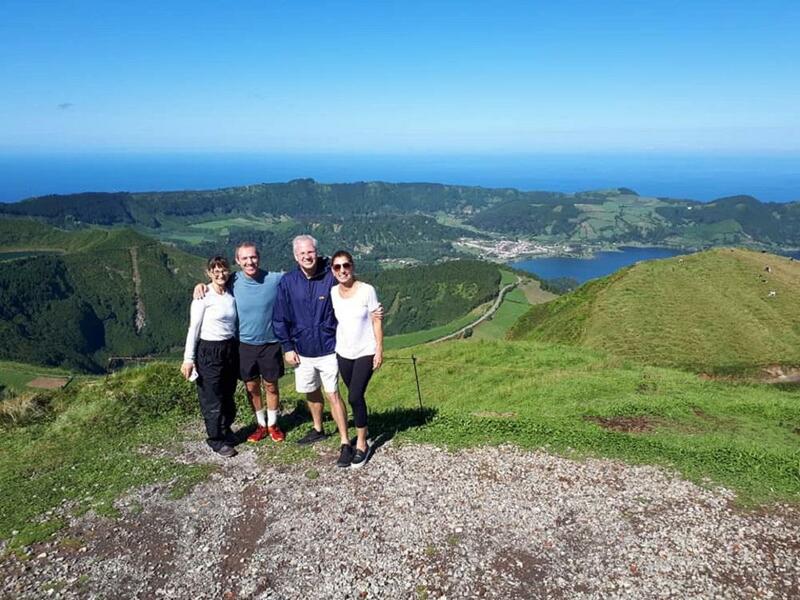 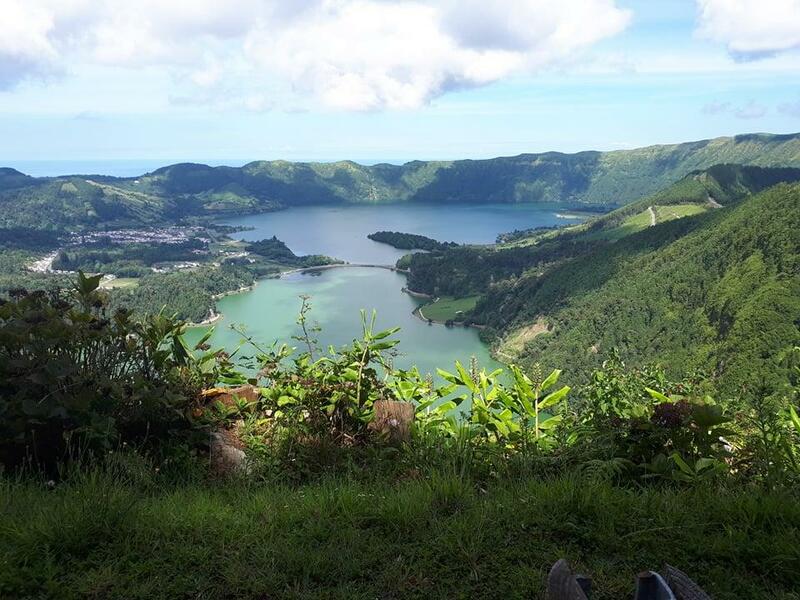 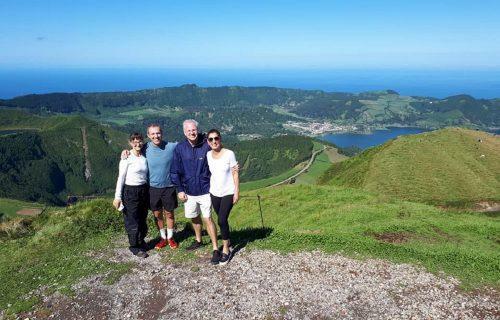 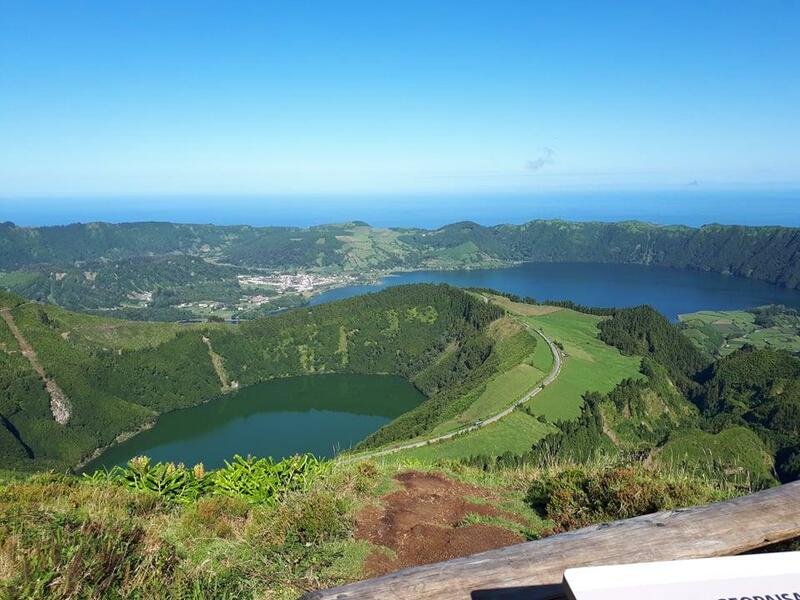 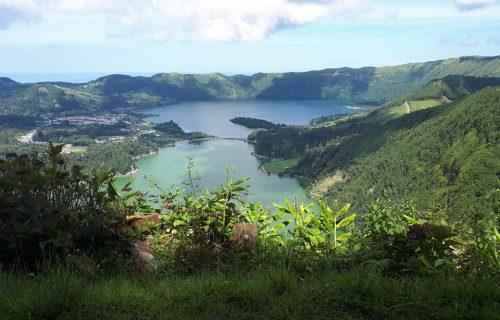 You’ll be guided to the highest peaks of the mountains that surround the volcano of Lagoa do Fogo from where you will have incredible views over the island of São Miguel. 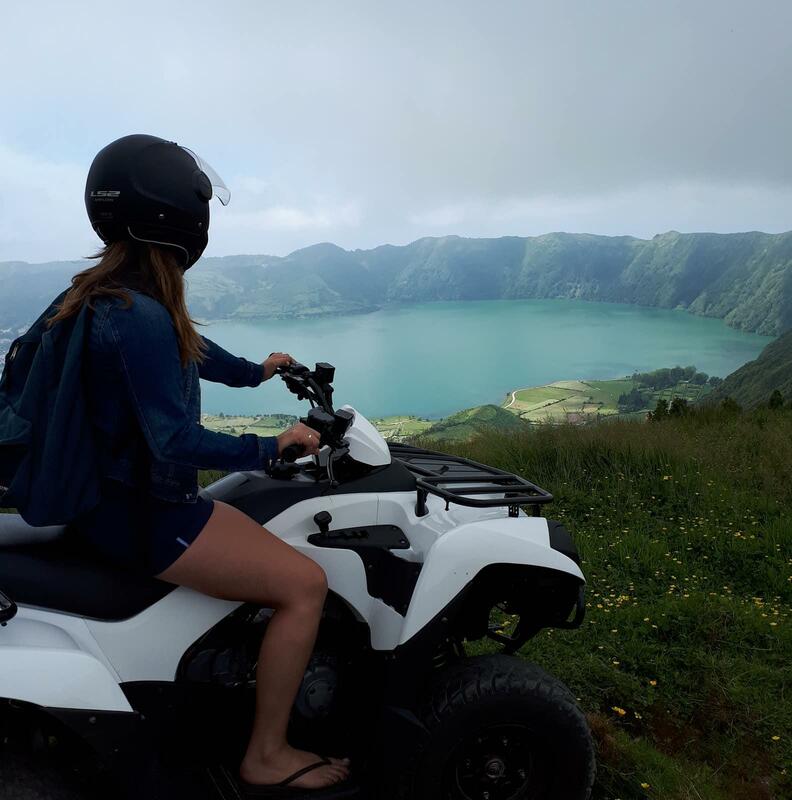 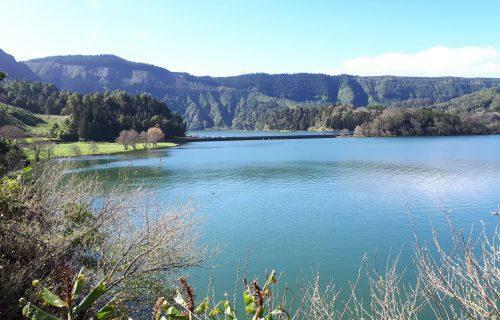 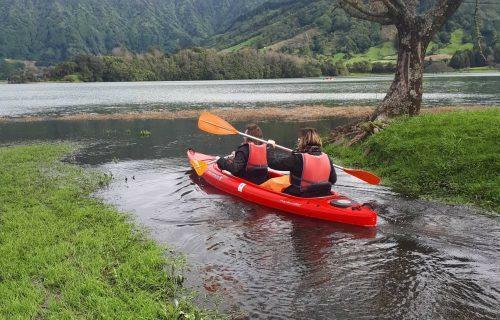 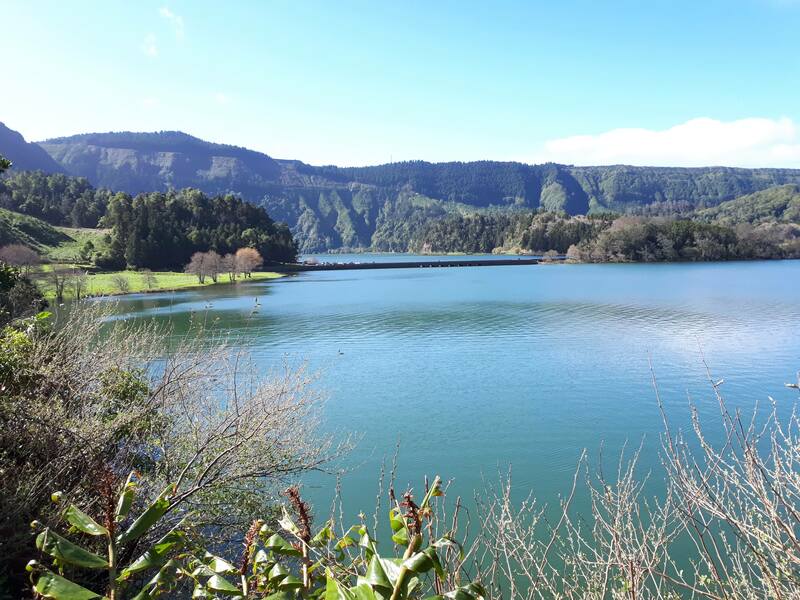 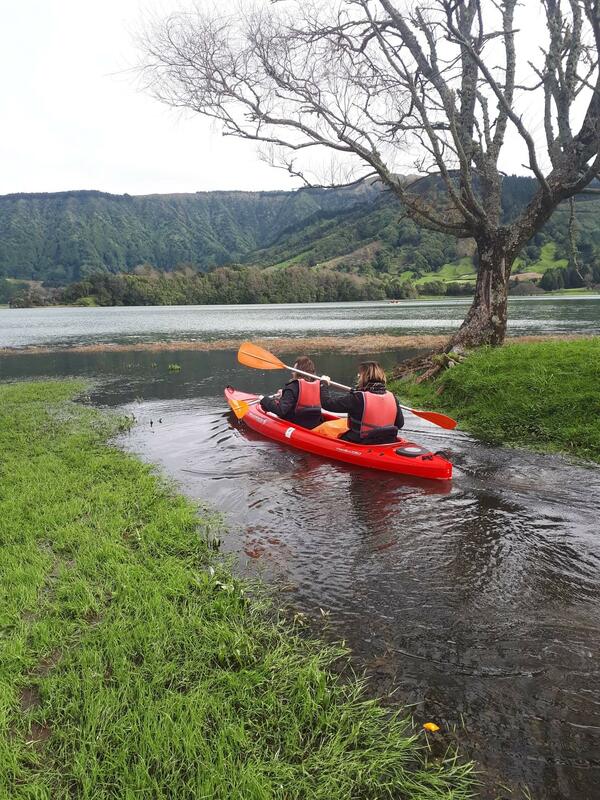 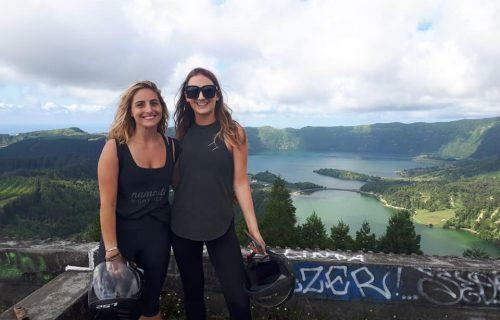 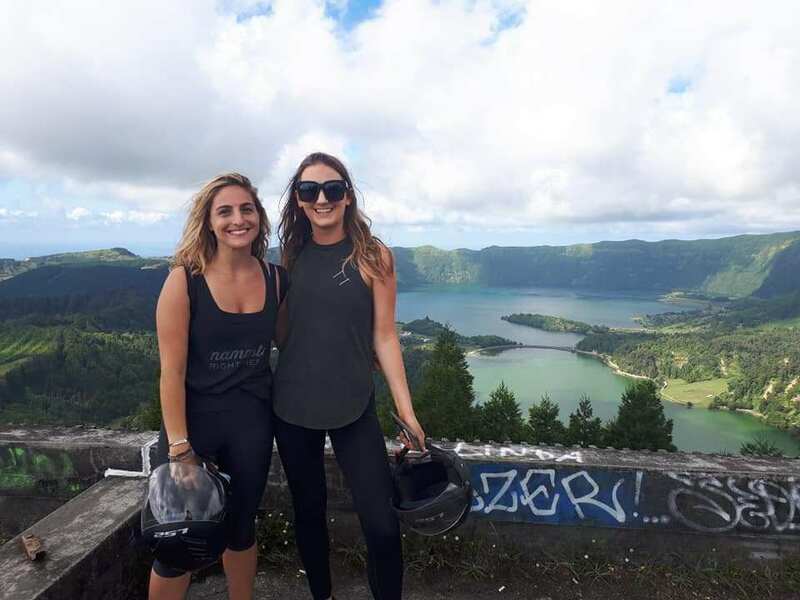 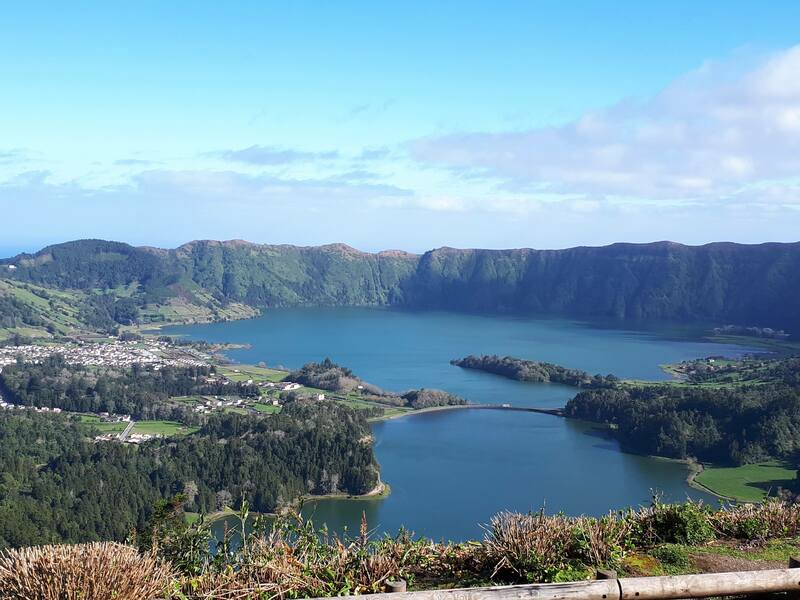 Finally, the Sete Cidades tour, which offers a half day and a full day option, will take you to the highest points of the mountains that surround the Crater of Sete Cidades. 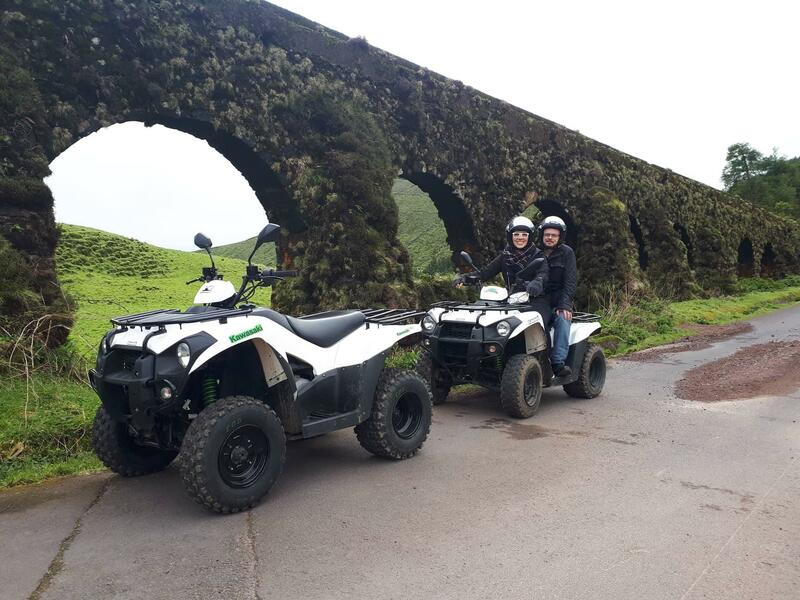 The full-day option will also add a visit to the thermal pools of Ferraria, the parish of the Mosteiros among other places of great interest.